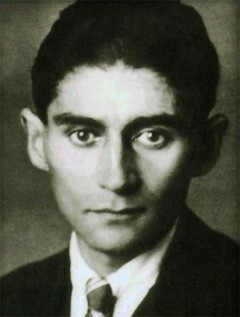 Franz Kafka (1883–1924) was one of the major fiction writers of the twentieth century. His unique body of writing—much of which is incomplete and which was mainly published posthumously—is considered to be among the most influential in Western literature. Among his most well known stories are "The Metamorphosis" and "In the Penal Colony," and his novels include The Trial and The Castle.